sand, gravel, clay, loam, stone, rocks, rubble, building rubbish, sawdust, shavings or trade or household waste, refuse, ashes, manure, garbage, rubbish or debris of any sort or any other organic or inorganic material or thing or other offensive matter being transported in a dump truck or other vehicle to be dumped, deposited or otherwise disposed of in or upon any street, lot, park, public place or other area whether publicly or privately owned. complaint cases, a summons is generally issued to the registered owner of the reported vehicle. 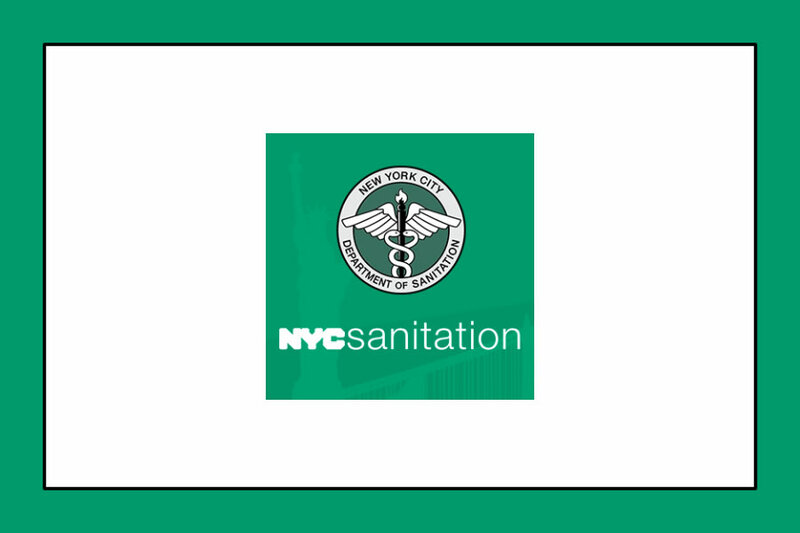 Where information furnished by an individual to the Sanitation Department has resulted in a fine or civil penalty for unlawful dumping, at the discretion of the Sanitation Commissioner, 50% of the amount collected shall be offered as a reward to said individual. Click here to learn about how you can earn your reward.